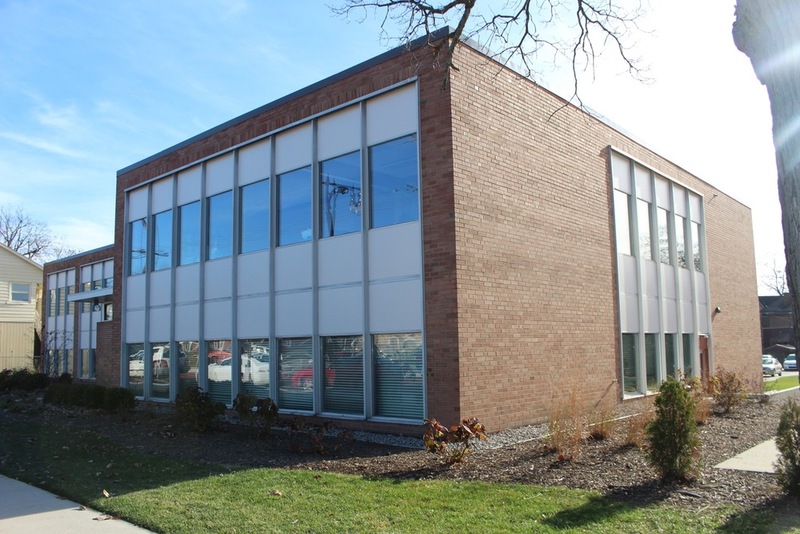 Grand Rapids Builders and Traders Exchange moved into their new building in 1958 at 822 Cherry SE. The organization's purpose was to promote and maintain the general welfare of the building industry in West Michigan. In 2015 Malone Development restored the building at 822 Cherry SE shown at left and it is once again providing vital leased office space in the popular Cherry Street business district. Today the Builders Exchange is located 4461 Cascade Road SE, Grand Rapids.